Programming is fun, except when your code breaks and you don't know why. What separates the junior developers from the senior developers? The ability to debug. 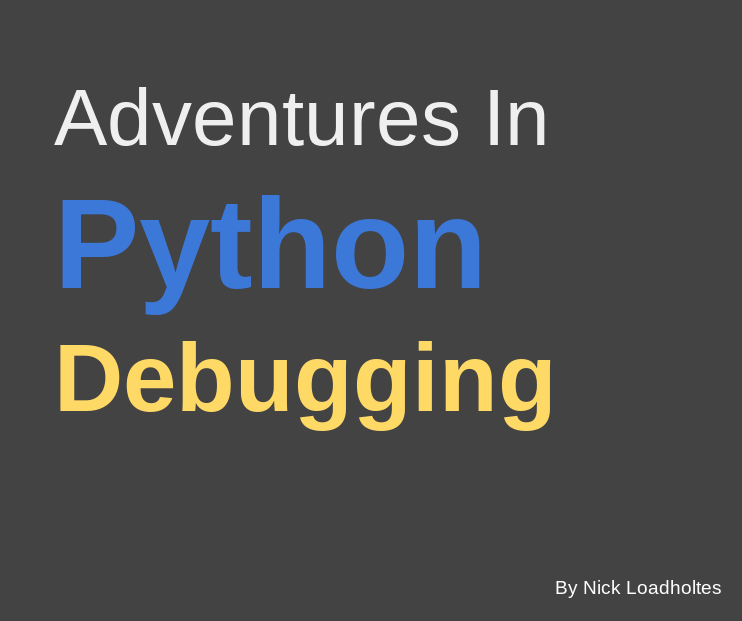 And with Adventures In Python Debugging you will learn everything you need to go from zero to working on a wide variety of issues you will encounter while writing Python code. Grab your PDF now for only $15! Want a FREE 5 part sample of the book? Sign up and we will send it right to you! 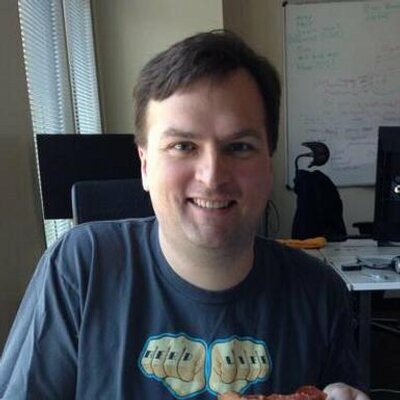 Hi, my name is Nick Loadholtes and I've been a Software Developer for 18 years, the last 4 of which I have worked exclusively in Python. I want to share with you the tips and tricks that I have learned along the way to debug distributed systems, web pages, and other fun things in Python. If you are like me, your software development courses in college did not teach you very much about debugging. With this book I hope to teach you from the experience of someone who has learned on the job. Hey Developers, did they teach you debugging in school?